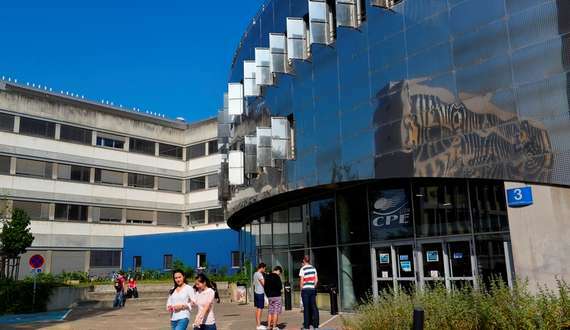 CPE Lyon is a private, state approved school of engineering, located in Lyon, major European city. 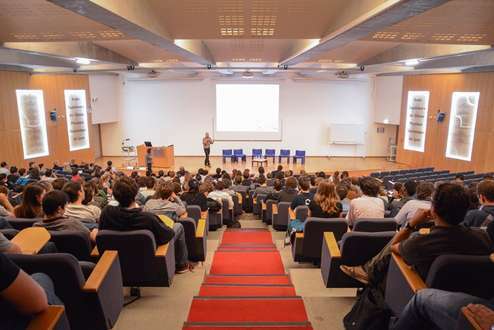 Situated on one of the largest and most productive scientific campuses in France, the LyonTech-La Doua, CPE Lyon is home to sophisticated laboratories and renowned researchers including 3 Nobel Prize winners. Furthermore, CPE Lyon has developed strong links over the years with many companies all over the world. These partnerships give our students the opportunity to spend between 9 month to one year and a half in a company or university lab. Lyon has repeatedly been voted best university city in France thanks to its quality of life and rich cultural offering. 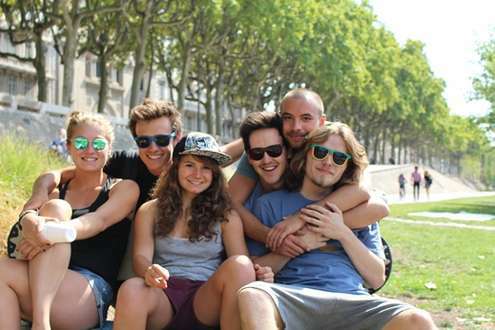 It also boasts great public transportation in and is well connected to other French and European cities.The courses offered at CPE Lyon are perfectly in line with the sectors of activity which have made Lyon and its region so dynamic.The scientific studies programme at CPE Lyon is quite intense, but there is also a great life «outside» class! Through sport, culture, leisure and relaxation, science, humanitarian actions, and professional initiatives, each student can discover the extra-curricular activities which suit him/her the best. 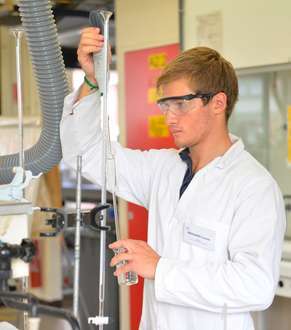 For international students wishing to come and study at CPE Lyon to obtain a diploma in "Chemistry –process engineering" or "Digital science engineer", please get in touch directly with the international office to get information according to your level of study, your personal situation, information and deadline to submit your application. For international students wishing to join CPE Lyon for an exchange semester, please get in touch directly with our incoming studentd advisor. CPE-Lyon offers support to the international students to find accommodation on campus for the whole duration of their study. 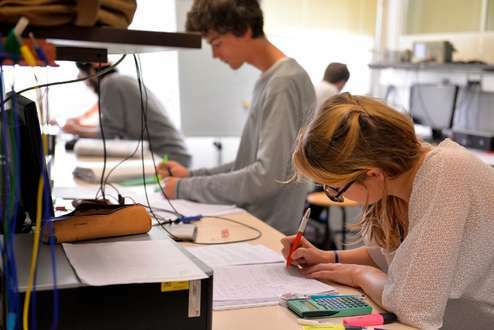 The number of students at CPE Lyon enables to provide personal support to all international students with dedicated persons at the International Office and Head of department.